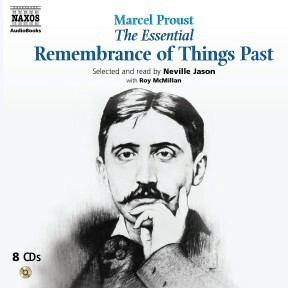 Marcel Proust’s Remembrance of Things Past is one of the world’s most celebrated books. And yet many people are daunted by its formidable size: it is more than 3,000 pages long. 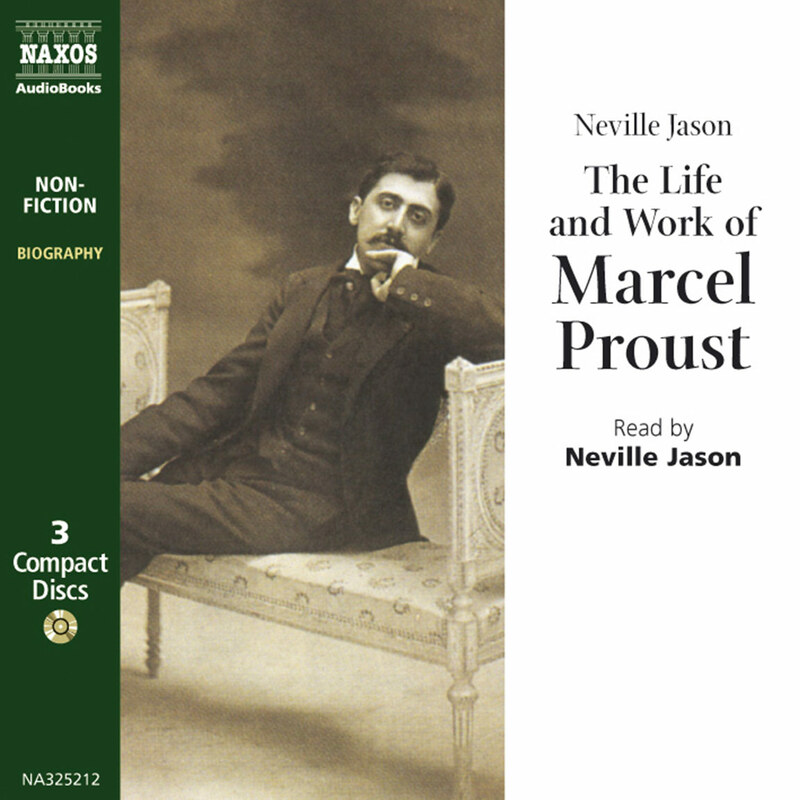 In this audio version Proust’s masterpiece is presented in easily accessible form, the author’s major themes and unique style are retained, and the key scenes are linked by a specially written narration. The Essential Remembrance of Things Past is an ideal introduction to one of the landmarks of modern European literature. 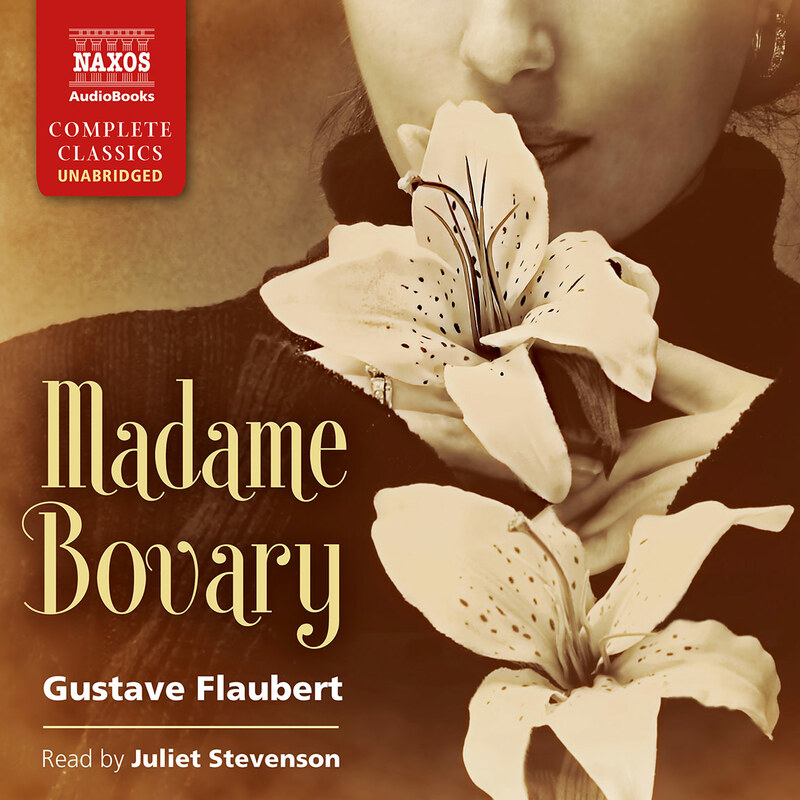 The art of abridgment and the art of narration are both fully tested in this compression of Proust’s gargantuan masterpiece into 10 smooth hours of listening. 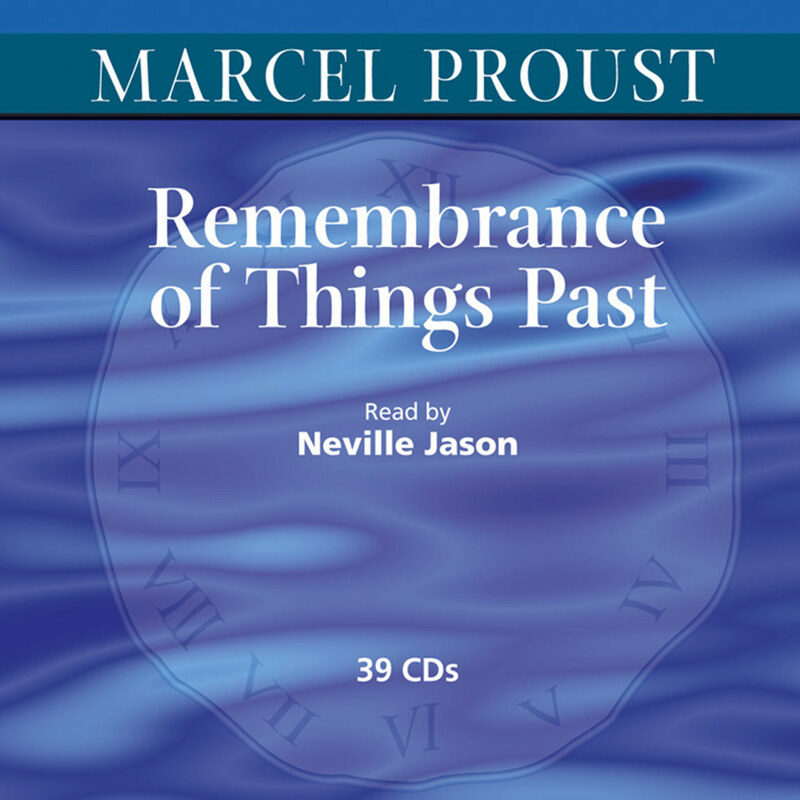 Neville Jason wonderfully captures Proust’s distinctive narrative voice: its unwavering detachment and the underlying affection with which this most meticulous of authors dissects each element of memory and feeling. Jason’s rendering of male voices is excellent, in particular his matchless portrayal of the Baron de Charlus, but in depicting females and underlings he can be a bit stagy. The abridgment itself is excellent, matching in outline Proust’s own strategy of broad sweeps and lingering exactitudes. The bridge-synopses are clear, to the point, and distinctive from the text, and the individual passages are well chosen. The effect is exactly what is desired: a self-sufficient abridgment that captures the spirit, character, and a good part of the content of the original. 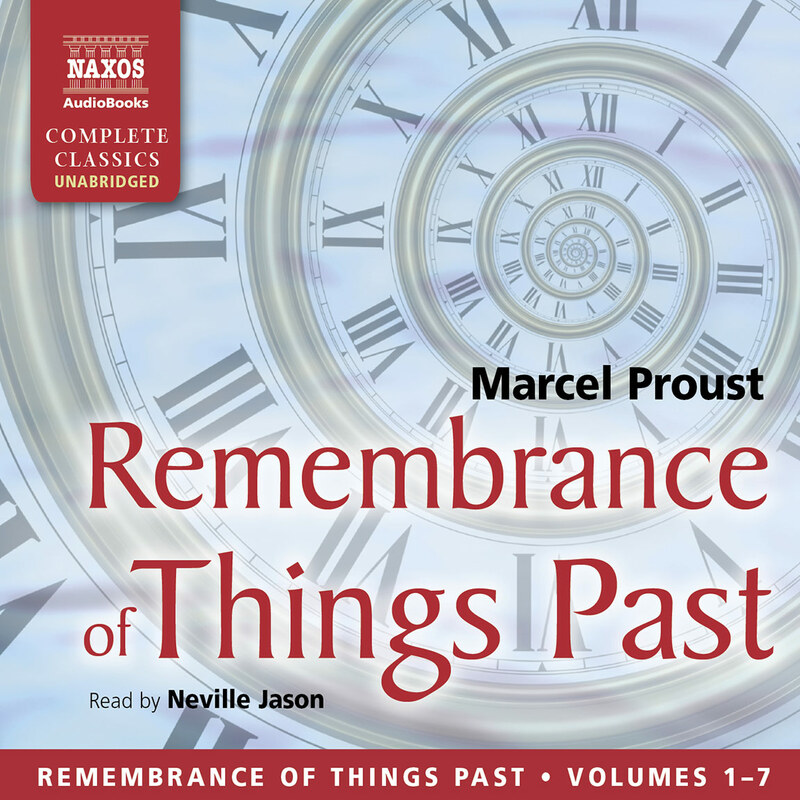 Literally translated In Search of Lost Time, Proust’s monumental work is over 3,000 pages long; this abridged audio production is a valuable tool for those who want a less daunting exploration into this great work. Consisting of seven volumes, Remembrance of Things Past is a novel that is less about plot than memory itself. Written between1909 and 1922, the narrator (Proust himself) is a sensitive young man who grows up in an upper-crust ménage of artists, elites, effetes, society-driven royalty-crazed snobs and decadents. The listener is drawn into the dazzling world of the rich with sensual descriptions of gardens, food, fashion, décor. It is a feast for the senses, which are often rudely jarred by the pomposity of the characters. Yet, that is where narrator Neville Jason’s virtuosity as an actor shines so brilliantly. 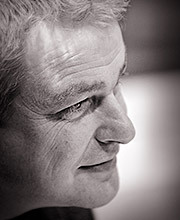 Jason’s spirited acting, accompanied by Roy McMillan, lifts this production to new heights. 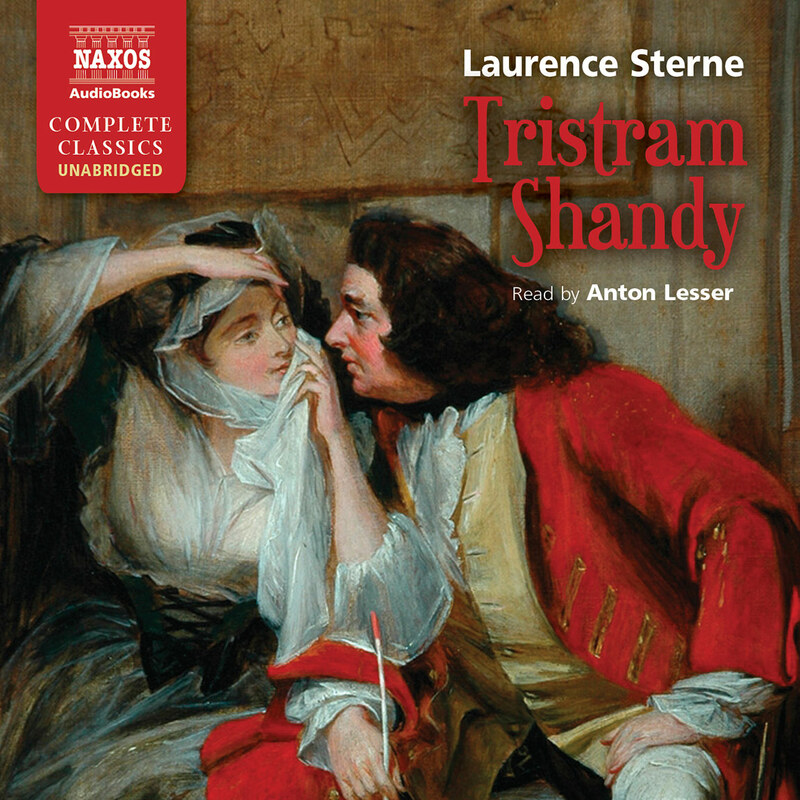 Each narrator handles a huge cast of outrageous eccentrics with force and distinction. Breaks in the major scenes of the novel have an especially written narration to alert the listener. The breaks also include classical music of the period which adds to the delight of an exceptional production. Remembrance of Things Past (À la Recherche du temps perdu) is one of the longest books in the canon of literature, and many readers are reluctant to embark on such a time-consuming journey. But those who do are seldom disappointed. Proust’s wisdom, humour and observation of human behaviour make him an ideal travelling companion, one capable of enriching our lives. Marcel Proust was born in Paris in 1871 into a well-to-do middle class family. His father Adrien Proust was a renowned physician, and his mother Jeanne Weil a highly-cultivated member of a family of Jewish bankers. From an early age Proust knew he would be a writer, but he was slow to embrace his destiny. He was nearly 40 before he began the work by which he would be remembered, À la Recherche du temps perdu. The English title of Remembrance of Things Past comes from C.K. Scott Moncrieff’s original English translation, and is a quote from one of Shakespeare’s sonnets, but literally translated Proust’s title means In Search of Lost Time. And Time is the major theme which runs through the book – time, the inexorable march of which the author/narrator manages to suspend when, triggered by certain sense-memories, he relives experiences from the past. Such incidents recur several times in the book, but best known is the episode in which the taste of a Madeleine cake and a sip of lime-flower tea bring flooding back the Narrator’s hitherto forgotten memories of his childhood. The experience described in this passage has been so widely recognised that even those who have never read Proust’s book are likely to describe such moments as ‘Proustian’. If these incidents in which we relive past experiences may overcome Time itself, they require to be preserved by Art. And Proust recognised that Art is the foremost means of combating the great destroyer, Time. The writer was a lifelong invalid, one who had lived under the shadow of death since his first near-fatal asthma attack at the age of nine. But he understood that the means of overcoming the threat of annihilation lay in his own hands. Why then was he so slow to undertake the work that was to overcome his mortality? The phrase ‘lost time’ in the title has a secondary meaning, that of ‘time wasted’. Despite his illness Proust had a gregarious nature and loved society. His charm and intellect made him a popular figure at receptions, balls and salons, and frequently the attraction of the social whirl was stronger than the call to his desk. But even during his youth as a fashionable man-about-town Proust never ceased to pursue his literary ambitions. He wrote for literary reviews, embarked on an unfinished novel, produced a book of short stories, and, with his mother’s help, made a French translation of Ruskin’s essays. In retrospect, however, whatever he produced seems to have been in preparation for his great work. Proust’s relationship with his mother informs one of the major themes of Remembrance of Things Past. The Narrator’s childhood need of his mother’s goodnight kiss before he is able to rest, extending even into his adult life, was undoubtedly Proust’s own experience. The love and adoration he felt for his mother was so great that on her death he suffered a severe mental breakdown. And yet, despite his grief, Proust was given a new freedom when his mother died. At last he could write about an aspect of his life which as long as she lived had had to remain secret. At the time, homosexuality was outlawed; one notorious victim of society’s revenge, Oscar Wilde, was a friend of Proust’s. It can be no coincidence that Proust’s mother died in 1905, and that he began writing Remembrance of Things Past some two years later. Homosexuality, both male and female, is represented in Proust’s volume Sodom and Gomorrah, The Cities of the Plain. The ‘Two Ways’, which the Narrator and his family take on their country walks, are presented as geographical designations, but are open to deeper interpretation. The first, Swann’s Way, leads past the property of Charles Swann; the other, The Guermantes Way, skirts the property of the aristocratic Guermantes family. Swann is a Jew, whose elegance and social distinction make him acceptable in an anti-Semitic society. The Guermantes represent the ancient aristocracy of the Faubourg St. Germain. Proust – who was urban Jewish on his mother’s side, rural French on his father’s, a bourgeois fascinated by the aristocracy, publicly heterosexual but privately homosexual, a gentle soul purportedly given to sadistic impulses – may easily be seen as leading a dual life, a life split into two ‘ways’. 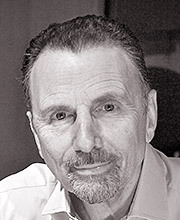 If the Narrator in the book is clearly recognisable as the author, the inspirations behind his characters are also easily identified in his contemporaries. The Baron de Charlus was based on the eccentric poet Count Robert de Montesquiou, Swann on the art critic Charles Haas, Odette, the courtesan Laure Hayman, Bergotte, the author Anatole France; and many others are wholly or partially based on real people. With regard to the models for the Narrator’s lovers, Proust frequently transposes the male objects of his affection into female; thus his great love, his chauffeur Alfred Agostinelli, who perished in a plane crash, appears in the book as Albertine, who also comes to a tragic end. Proust’s personality is as many-faceted and unexpected as the characters in his book. Faced with the injustice of Dreyfus’s conviction, Proust rallied support from every quarter. Insulted by a critic, he challenged him to a duel with pistols. And when finally he decided to begin writing his great work, he devoted his life completely to his task, writing through the night in the bedroom whose walls he had had lined with cork to keep out noise. His only fear was that death would prevent him from finishing his work. But he was kept alive by his iron will, and with the last vestiges of his strength he managed to complete his task before death overtook him. In creating a work which has survived beyond his life span and which remains alive for future generations, Marcel Proust was to achieve his final victory over Time.